Throughout February, valuers Arron Clark, Scott O’Dell and Sam Screen from the Opteon Sydney office will be participating in SurFebruary. 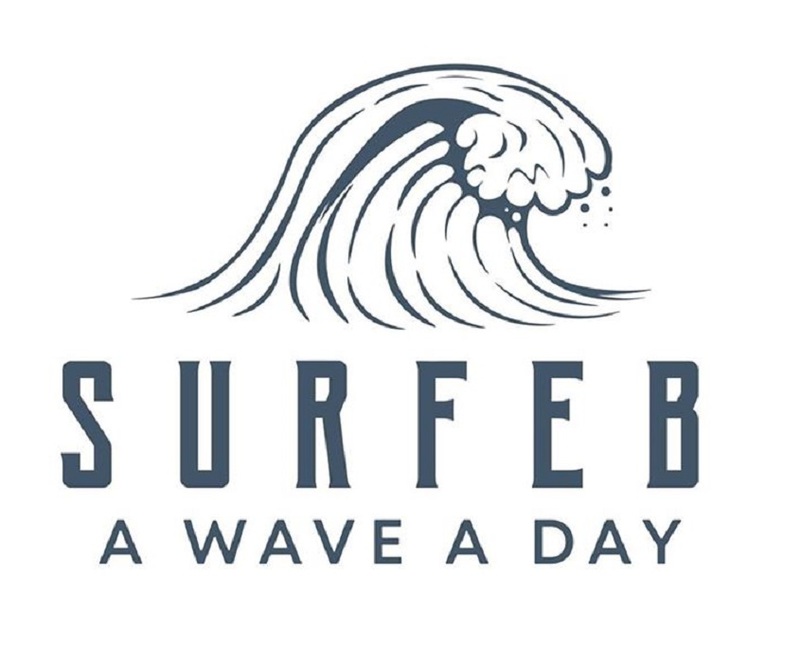 SurFebruary is a fundraising event where participants catch a wave every day in February to raise money for the Chris O’Brien Lifehouse and cancer research. 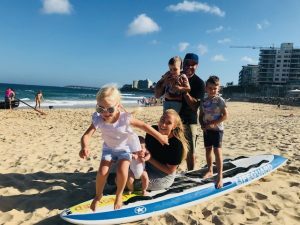 Founder Arron Clark set up SurFebruary after his wife Jenna-lea was treated for cervical cancer at the Chris O’Brien Lifehouse, which helped save her life and their family’s future. “The inaugural year last year raised over $20,000. This year we have over 50 participants and hope to raise over $50,000. It’s a rewarding experience, and I can’t wait to pass on the cheque to the Chris O’Brien Lifehouse. “On top of this, it’s been great fun getting healthy and fit surfing each day. People are welcome to join us and participate, otherwise all donations are welcome” said Arron Clark. Pictured: Arron Clark and his family.